List Rules Vote up the historical events you'd most like to witness. Every history buff has considered the historical events they would want to witness—from the construction of the pyramids to the moon landing, the historical milestones on this list would have been amazing to see firsthand. And don't forget, woolly mammoths were still alive when the pyramids were built, though you probably wouldn't spot one in Egypt. And then there are all the historical mysteries you could solve with a little time travel. Who really shot JFK? Do the Illuminati control the world? And what were the completely naked Ancient Greek Olympic games like? So if you could go back to a moment in history, which would you choose, and why? Wars and battles might not be the best historical events to witness, but what about Hannibal crossing the Alps or the Gettysburg Address? Or would you choose to party with Marie Antoinette or watch Leonardo paint the Mona Lisa? These are some of the most significant historical events we'd want to go back in time to see in person. Of the Seven Wonders of the Ancient World, only the pyramids of Giza still stand. But they looked quite different when they were built around 2400 BCE. Then, the pyramids were encased in white limestone and may have been topped with a gold capstone. 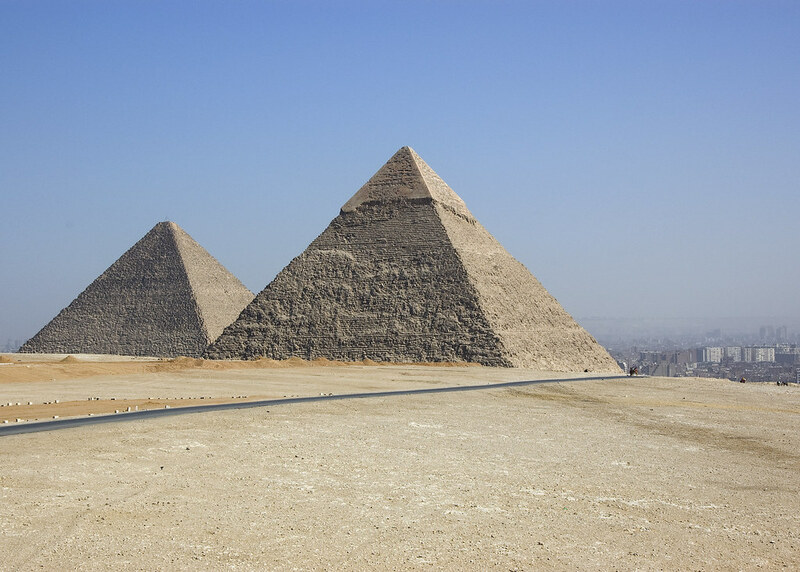 The tallest pyramid contains 2.3 million blocks of stone, and each averages about 2.5 tons, or 5,000 pounds. How were the pyramids built? Were they constructed by slaves or farmers? And what did they look like when they were brand new? The pyramids are more than just marvels of engineering––they are also shrouded in mystery. 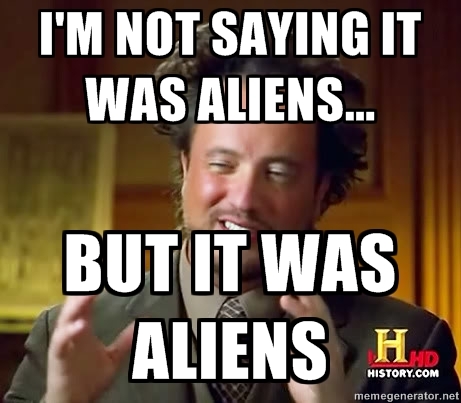 A first-hand account would finally settle the age-old debate: was it aliens who actually built the pyramids? Would you want to witness this event? The 100 upright stones that make up Stonehenge stand in a circle. For centuries, historians and visitors have wondered about the massive monument. In the twelfth century, Geoffrey of Monmouth even speculated that the wizard Merlin built Stonehenge. Today, we know that it likely took 1,500 years to build Stonehenge, but the purpose of the monument is still a mystery. Was the massive stone monument just a burial ground, or did it serve other purposes? 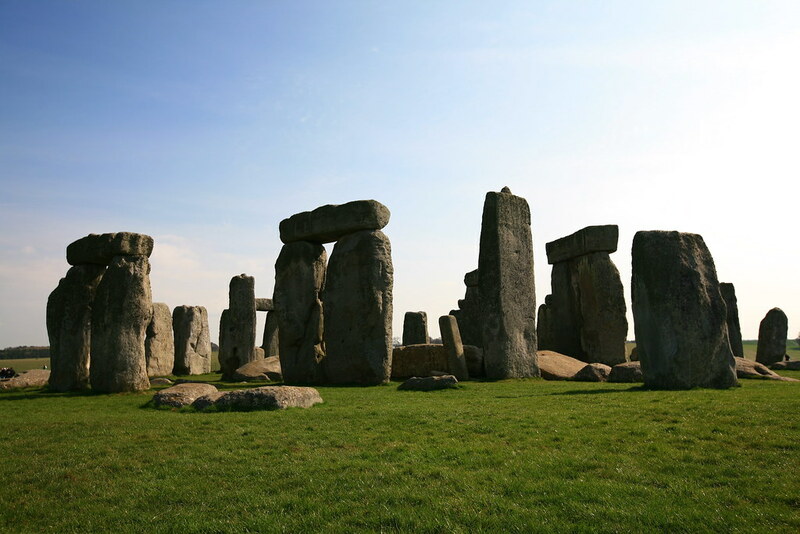 How did people move the enormous stones as far as 200 miles? And how was Stonehenge constructed, without even using the wheel? Stonehenge is one of the great mysteries in history, and by witnessing it first hand, you'd know all the answers. Fans of the winter and summer Olympics know that the modern games date back to 1896, but the Olympic Games are much older than that––their roots go back 3,000 years to athletic competitions held in the Ancient Greek city of Olympia. Originally, the only event was a 192-meter footrace called the stade, which gives us the modern word "stadium." Fun fact: Roman Emperor Nero competed in an Olympic chariot race in 67 CE, and declared himself the winner even though he fell off his chariot during the event. And yes, the male Olympians during the ancient games competed in the buff. Apparently clothing just slowed them down. On July 20, 1969, the first human set foot on the moon. The moon landing was, according to Neil Armstrong, "one small step for a man, one giant leap for mankind." NASA's amazing technological feat fulfilled President Kennedy's challenge to put a man on the moon and showed humans' ability to reach beyond our planet. Half a billion people watched the moon landing live, but none of them saw Armstrong step onto the moon's surface in person. That would be a historical event worth witnessing, and would clear up all the conspiracy theories about whether or not the moon landing was faked.